While taxiing on a lake aircraft began taking on water and submerged in water. 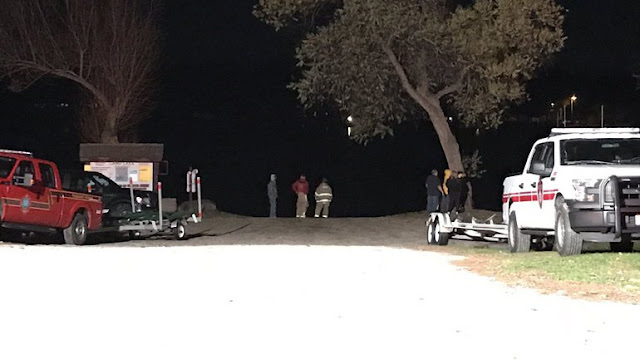 ANTIOCH, Ill. (CBS 58) -- Donald Fechtner, 78, from Antioch, Illinois was practicing landing his experimental amphibious plane on Camp Lake in Trevor Monday evening when he ran into trouble. “I landed on the water and it was just so fast I tried to get it back in the air and it wouldn’t go up,” Fechtner said. He tried to get the plane to shore, but water started pouring in. He abandoned the plane and walked to shore. He said it was a cold, muddy, 20-minute walk out of the water. “It really beat me up,” he said. 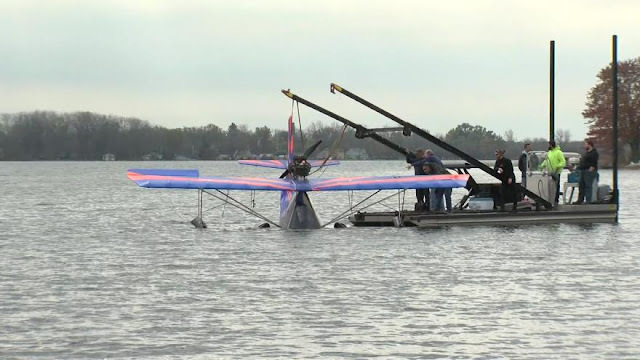 Tuesday morning, Fechtner and his friends along with complete strangers pitched in to help get his plane out of the lake. He says the plane is able to land on ground or water and he had only owned it for a few months. “It’s called an experimental aircraft which means its not a certified aircraft by FAA rules,” Fechtner said. He’s been flying for more than 50 years, and despite what happened Fechtner may take off again in the future. “I’m very well known to get back up on the horse,” he said. The Federal Aviation Administration is now investigating what caused the plane to stop working. 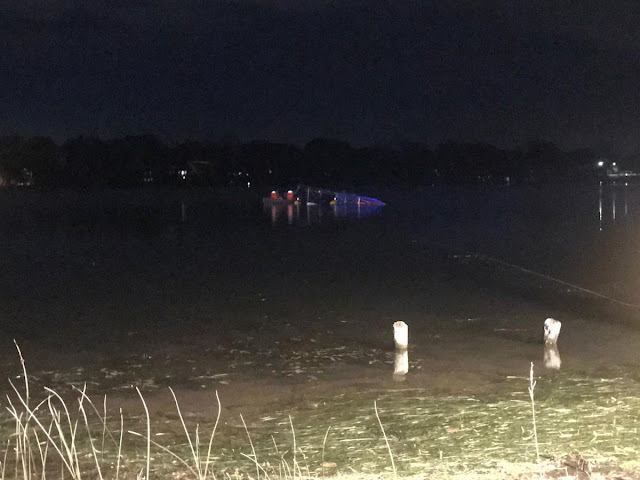 KENOSHA COUNTY — An experimental amphibious plane landed in the water at Camp Lake in Kenosha County Monday evening, October 29 — prompting a large law enforcement response and search for the occupants. It was later learned the pilot was uninjured, and at home in Antioch, Illinois. Officials with the Kenosha County Sheriff’s Department said it all began when a woman walking her dog noticed the aircraft in the water and alerted authorities, who responded around 6:15 p.m. It was determined the crash happened when the 78-year-old pilot attempted a “touch and go” maneuver on the water, and the hull broke apart. This resulted in the plane coming to rest in the lake. The pilot got himself to shore, and got a ride home to Antioch, indicating he would get the plane in the morning. The pilot did not notify authorities about the crash. 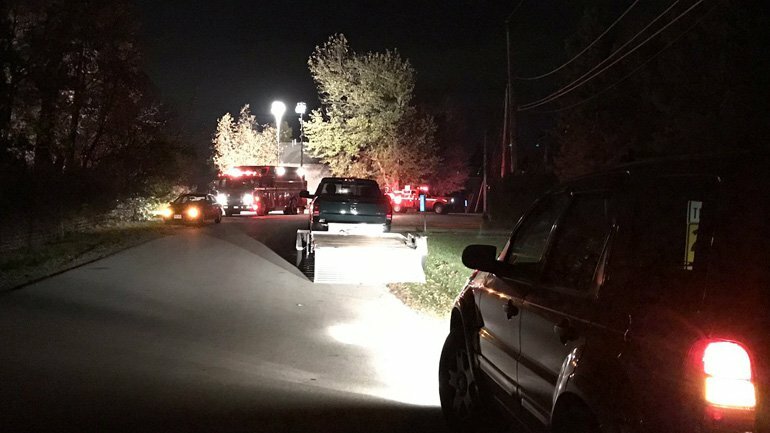 The Kenosha County Sheriff’s Department’s Dive Team was called out to the scene, along with all of the fire departments in Kenosha County. Law enforcement officials feared the worst. Divers matched the aircraft tail numbers to the owner — and that’s how authorities were able to make contact. There were no injuries. The pilot was the only one on board. The Kenosha County Sheriff’s Department is not recommending any criminal charges against the pilot. The Wisconsin Department of Natural Resources was contacted as well as the Federal Aviation Administration and are both still investigating. 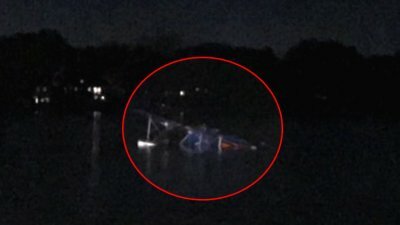 CAMP LAKE — Authorities continued an investigation into an ultralight seaplane that crashed into the waters at Camp Lake near 103rd Street and 278th Avenue Monday night. The pilot, a man from Antioch, Illinois, apparently crashed into the lake about 4:30 p.m., swam to safety and got a ride home, Kenosha County Sheriff David Beth said during a news conference Monday night about 100 feet from the crash site. Beth said when authorities interviewed the man, whose name was not released, he did not think the crash was such a “big deal” and that he would simply retrieve the aircraft the next day. 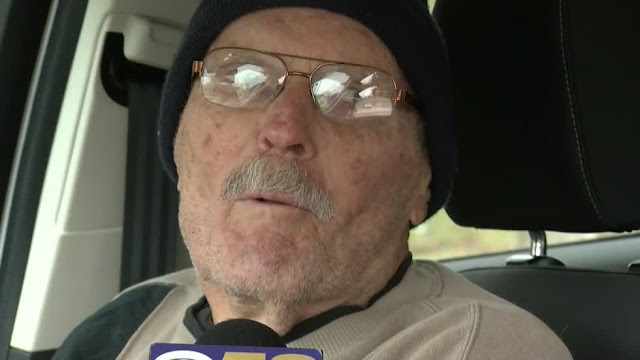 “Someone saw him and saw he was cold and said, ‘I’m going to give you a ride home,’ and that person didn’t contact anyone either,” Beth said. Beth said the man apparently told the person who gave him a ride that he was fine and to let people know he wasn’t injured. The man told authorities he couldn’t use his cellphone, which was in the plane. 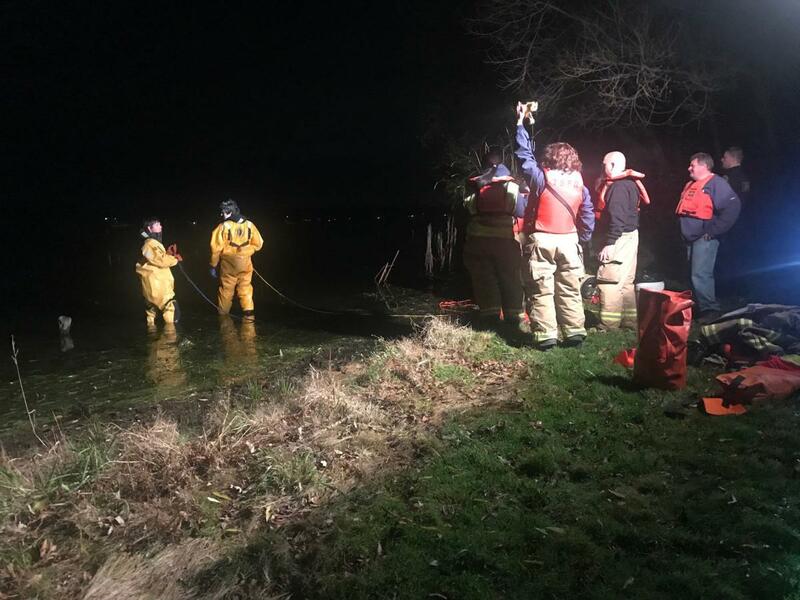 Fire and rescue units from Salem Lakes, Bristol and Somers responded to the scene along with the county dive team initially to see whether there was anyone in the partially submerged seaplane, Beth said. Several hours later they were able to contact the man by phone after finding numbers on the plane that led them to the owner. According to Beth, other than being cold and wet, the man said he was not injured. The man told authorities the hull of the plane had disintegrated at the time of the crash, but that he had flown it in the area the day before, and it was fine then. Authorities began clearing the scene about 8:30 p.m., and the wreckage will remain in the lake at least until today. “The Federal Aviation Administration has been notified. They’ll be coming very soon. Before it gets moved, they actually have to do the investigation at the site, “ Beth said, adding deputies would be in the area to ensure the scene isn’t tampered with overnight. According to Beth, a woman who was walking her dog in the neighborhood saw the wreckage and called authorities. Other neighbors said they heard the plane’s engine cut out and then saw the propellers in the water. Rick and Amee Janus said at first they didn’t think anything of it as they were headed out to their daughter’s basketball game, mostly because the lake usually has watercraft, such as duck boats and pontoons, operating in it. “What stood out was that this was louder,” Rick said. He then heard voices and saw a white vehicle pull up, either a Chevrolet Sonic or Ford Focus. “I heard the lady ask the guy, ‘Are you OK?’” he said. The solo student pilot reported that, while en route to the non-towered airport, she obtained local weather and reported on the common traffic advisory frequency that she would be entering the downwind for runway 30. Another pilot in the traffic pattern reported that they were using runway 12, so the student performed a 180° turn to enter the downwind for runway 12. She added that during the landing roll, she applied brakes and attempted to turn right off the runway, but her "speed was still high." She realized she would not be able to make the turn, so she attempted to turn left back onto the runway. The airplane skidded off the runway to the right and impacted a taxiway sign. The deputy safety officer of the flight school reported that there were no preaccident mechanical failures or malfunctions with the airplane that would have precluded normal operation. The automated weather observation station located on the airport reported that, about 5 minutes before the accident, the wind was from 350° at 4 knots. The student pilot landed the airplane on runway 12. October 28, 2018: Struck a bird. January 13, 2016: Aircraft on landing struck a taxiway light. The solo student pilot reported that, while performing a touch and go landing, upon touchdown, the airplane landed hard and bounced. He added full power to go around, determined that the airplane was flying normally, and continued in the traffic pattern. He landed a second time, bounced a little, and taxied to the ramp without further incident. The student pilot reported that there were no preaccident mechanical failures or malfunctions with the airplane that would have precluded normal operation. On October 28, 2018, about 1500 central daylight time, a Cessna 182Q, N20BK, sustained substantial damage after a runway overrun and collision with terrain following a rejected takeoff at the Carl Folsom Airport (14J), Elba, Alabama. The flight instructor, the commercial pilot receiving instruction, and a passenger were not injured. The airplane was privately owned and operated under the provisions of Title 14 Code of Federal Regulations Part 91 as an instructional flight. Visual meteorological conditions prevailed, and no flight plan was filed for the local flight. According to the flight instructor, all three occupants boarded the airplane for departure after his completion of the preflight inspection. He taxied to the active runway, before performing an engine run-up and before-takeoff checks, with no anomalies noted. He initiated the takeoff roll and all engine indications looked normal, with the engine indicating 2350 rpm. When the airplane neared midpoint of the 3,050-ft runway, he noticed the airspeed indicated 50 knots and was not increasing. He immediately decreased the throttle to idle, aborted the takeoff, and applied the brakes. The airplane overran the runway and collided with a berm about 1,000 ft past the runway end. At 1644, the weather recorded at the Lowe Army Heliport (LOR), Fort Rucker, Alabama, 17 nautical miles east of 14J, included clear skies and wind from 230° at 9 knots. The temperature was 26°C, and the dew point was 11°C. The altimeter setting was 30.05 inches of mercury. Initial examination of the airplane by a Federal Aviation Administration inspector revealed the nose landing gear broke away from the strut and the firewall was buckled. The airspeed indicator and handheld GPS unit was retained for further examination. Embry Riddle flight 91, Diamond DA42 aborted takeoff due to door falling off. Emergency landing in a field. On October 28, 2018, about 1645 eastern daylight time, a Piper PA-28-161, N8132X, was substantially damaged after a runway excursion and collision with a ditch at Simsbury Airport (4B9) Simsbury, Connecticut. The commercial pilot and pilot-rated passenger were not injured. The airplane was operated by Interstate Aviation, Inc. under the provisions of 14 Code of Federal Regulations part 91 as a personal flight. Visual meteorological conditions prevailed, and no flight plan was filed for the flight that originated at Robertson Field (4B8), Plainville, Connecticut, about 1500. According to pilot, he was in the traffic pattern at 4B9 practicing approaches and touch-and-go landings. After touchdown on runway 21 for a full stop landing, the brakes "failed." He elected to steer the airplane to the right in an effort to avoid a fence and slow the airplane in the grass. The airplane departed the runway surface and collided with a ditch. The pilots exited the airplane and were met by first responders. An inspector with the Federal Aviation Administration responded to the accident site and examined the wreckage. He reported that the left wing sustained structural damage during the landing. The left, main landing gear separated and was found adjacent to the wreckage. Went into a retention pond, skidded and landed on a bank. The student pilot reported that, during a solo cross-country flight, while landing with a crosswind, the airplane bounced, and landed hard. During the hard landing, the propeller struck the ground, the airplane "tilted left, and the left wing struck the ground. The airplane came to rest in the grass off the runway. The automated weather observation system at the airport reported that, about the time of the accident, the wind was from 240° at 8 knots. The airplane landed on runway 27R.